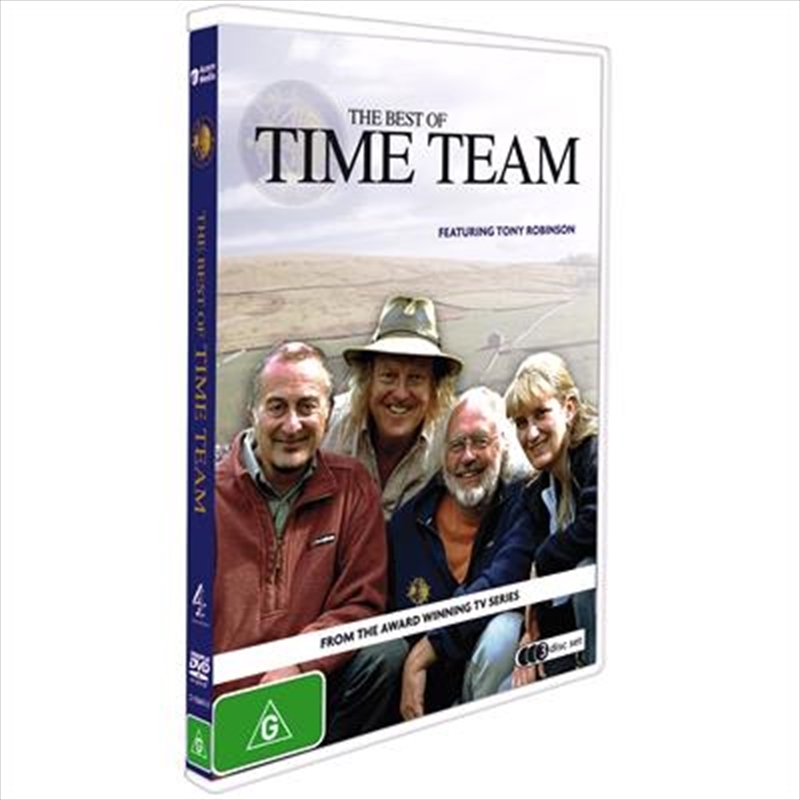 This three-disc DVD features the very best of Time Team's as chosen by the Team members themselves. The digs chosen include: the discovery of the huge Roman villa at Turkdean; the Anglo-Saxon treasures uncovered at Braemore; Time Team's adventures in the Caribbean; an investigation into a crashed spitfire from World War II; and the dig that no one will ever forget the mysterious site at Llygadwyn in Wales, where the archaeology proved just too good to be true. The digs are introduced and reviewed by Tony Robinson and the Team.